There is a very popular game on android & apple platforms by the name of “Temple Run 2”. A runner runs through different courses and hardships like fire, ropes, sharp turns, ditches etc. collecting gold and points to save his life. He has to run non-stop as a huge monster is behind him and moment the monster catches him he will squeeze him to death. No time-outs or break, nothing. In real life we all resemble that runner and the monster is inflation. We face all kinds of hardships and events in life where we lose health and wealth. But can we stop running in life? No … this is because we are in social norms and being a social inhabitant we all have family to support and responsibilities to fulfill. So running for money is inevitable but slogging for it OPTIONAL. 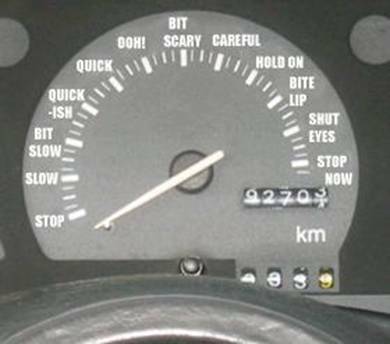 1) They do not realize the importance of the concept. 2) They feel it involves lot of time and effort and are challenged knowledge wise. 3) They know and appreciate the concept but procrastinate or lack initiation. 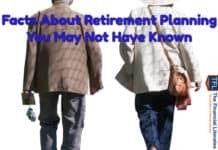 Well to address all these issues I have worked upon for almost a year and have come out with a complete start-to-finish guide on FINANCIAL PLANNING. 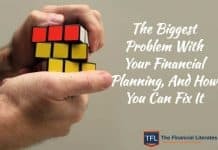 Focus is on understanding the puzzle of life and it’s interconnection with financial planning. 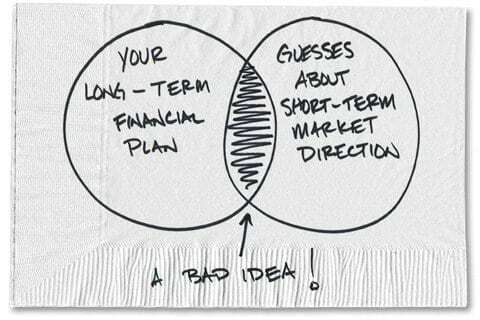 Understand the fact that financial planning is not just numbers as it starts with you. Learning and identifying the ingredients of Financial Planning. 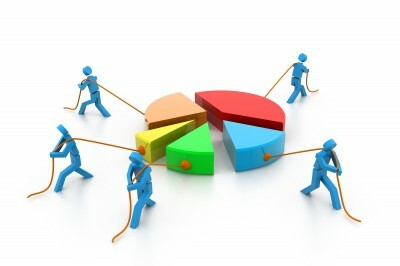 Learning the concepts of Budgeting, Debt, Insurance and Investments in a do it yourself way. And finally, the art of assembling the puzzle to provide a complete picture. How to mix the basic ingredients with other spices and preparing a relishing dish. 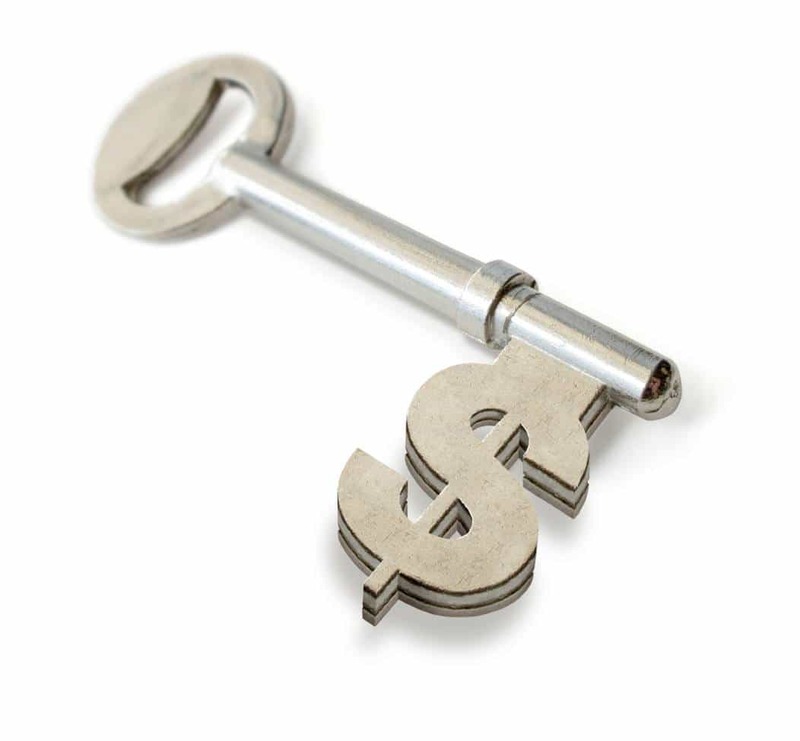 It armors you with full requirements to build a plan for yourself (including online resources that you can use) and see all your goals are completed without stressing on money part. 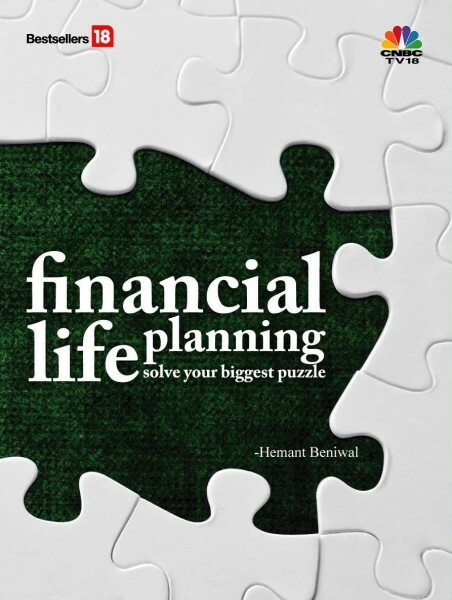 So if you have any questions on Financial Planning, this book has the answer. The book can be used in two ways. 1) In case you are new to personal finance, the book will be your elementary-to-advance guide to financial planning. 2) In case you are aware of the concept, the book solidifies your concept and strengthens your conviction by bridging the knowledge gap in the domain. Next articleIs Rs 1 Crore enough to Retire? Many congratulations on this achievement. Hope the book is a grand success. Many congratulations Hemant! May the book be a great success! Congrats. Wish your book is a hit. Congratulations Hemant!Wish this book is included in CNBC Best Sellers. Wish you all the best. Hemant, Congratulations for your hard work and putting the financial details in the book. Well done Hemant. Way to Go! Congrats Hemant,Wish you all the best! Congratulations, Hemant. If the book is as good as your articles, its sure to be a bestseller. I’m buying my copy today, btw. How different is this book from Manish’s 16 Personal Finance Principles… & How to be Your Own Financial Planner in 10 Steps. many many congratulations, may this becomes the best of the best seller’s. Many congratulations Hemant ji! May the book be a great success! Wish this book is included in CNBC Best Sellers. Wish you all the best. Congratulations!!! Congratulations Hemant. Let this book rock on in the stores. Wish you all the best. Many congratulations Hemant, May these book bring you great fame and success in life..
Congratulations on your new book. I wish you all the best and great success. I am sure you must have added some amazing insights which will help readers to discover new ways of looking at their financial life. Congrats Hemant ! May the book is grand success and wish you all the best! Congrats Hemant Sir…..Wish u all the best….Going to book my copy now!! A heartiest congratulations and wish u a grand success !! I will buy and read this. Congratulations ! I am going to buy the book shortly. I have bought the book and started reading it. You have done a great job.Like me ,many financial illiterates are going to be hugely benefited by the book. But I have a complain. Your blogs are so beautiful and colorful too. So why your book is colorless ? The info-graphics would have been more attractive with colored pictures. Wish you a grand success and hope for many more enriching books in this field in future.